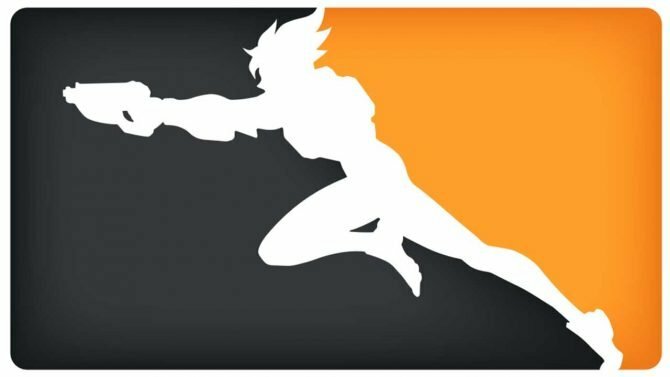 Overwatch League Stage 4 Predictions -- Who Will Make It to Playoffs? 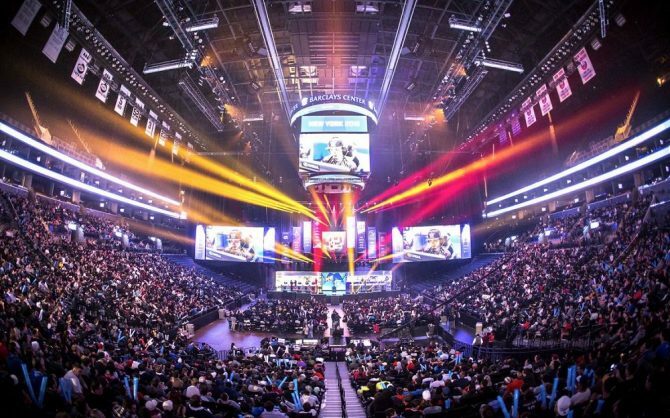 Overwatch League Stage 4 Predictions — Who Will Make It to Playoffs? Stage 4 of the Overwatch League is almost here, and we discuss what may be in store for the last Stage before the post-season. The fourth and final Stage of Blizzard’s Overwatch League is just about to commence, which is now giving some of the bottom six teams a chance to make it to the playoffs. It has been a pretty intense season since its debut in January with loads of intense matches and some unexpected results. Just from looking at the standings, there is a fairly clear boundary between the top, mid, and bottom tier teams. It’s clear that New York Excelsior, Boston Uprising, and London Spitfire are the top-tier teams; ranks 4 to 8 are in the mid-tier; ranks 9 to 12 are in the bottom-tier. Additionally, if you’ve been following Overwatch League since Stage 1, you would see quite a few interesting teams in the top six, most notably the Boston Uprising. Will Boston Uprising Keep Up the Momentum? The first team that sticks out to me in the standings is the Boston Uprising. By the end of Stage 2, I would have considered them a mid-tier team; they ended the Stage at 6th place in the standings with 12 wins and 8 losses. Now, they are one of the top 3 teams in the league. So, what happened? In some ways, the odds were against them. After the first week of Stage 3, the team terminated one of their main players, DreamKazper, due to some pretty nasty allegations. I didn’t think the team would keep their spot in the top 6, despite them winning all their matches in that first week. I was wrong. 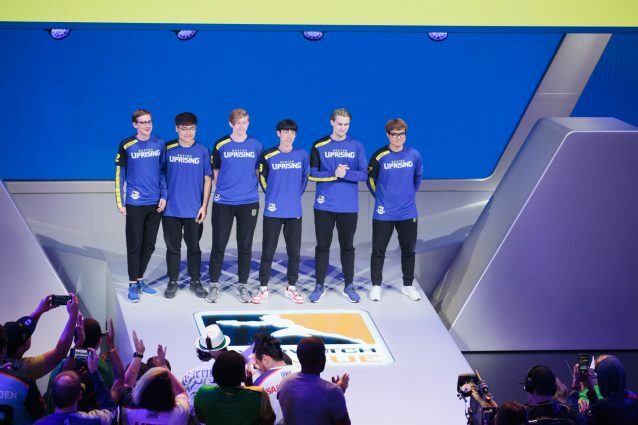 Boston Uprising not only moved up in the standings, but they became the first team in Overwatch League to have a clean Stage of 10-0. 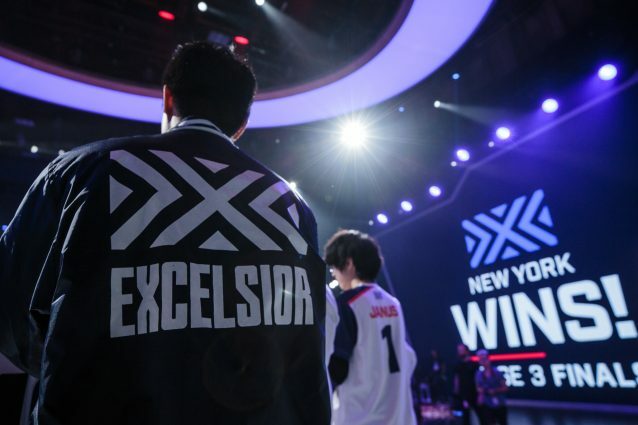 Sure, they ended up losing the Stage Finals to the New York Excelsior, but they showed everyone that they are more than just a mid-tier team. Do they keep this momentum going into Stage 4? I think they do. I don’t think they will go 10-0 again. What Boston had going for them is that people underestimated them even when they proved they could beat a better team; they are one of three teams to have beaten the 27-3 New York Excelsior. Now that they had this clean Stage record, they are on every team’s radar and I’m sure they have prepared themselves for Striker and crew. 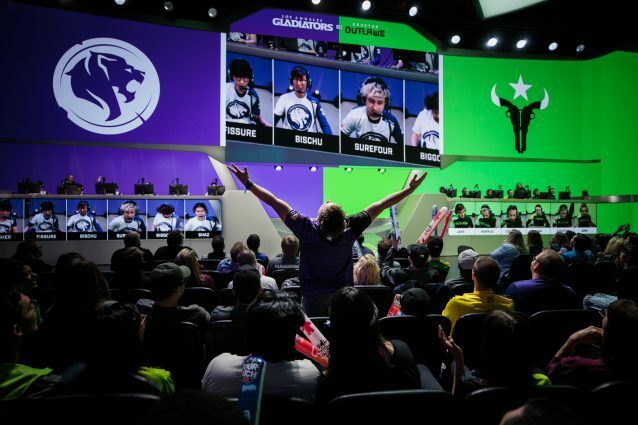 Can Los Angeles Gladiators or Houston Outlaws Clinch? Two teams that still have a chance at making the post-season playoffs are the Houston Outlaws and Los Angeles Gladiators; the teams are ranked 7th and 8th respectively. Both teams also have a record of 16-14. So, who has more of a chance? The answer to that question has to be the Houston Outlaws. Sure, you can point out that they have better players that the team can rely on like Jake, Rawkus, Muma, or LiNkzr. But just statistically, they have the advantage over the Los Angeles Gladiators. Currently, the map differential between the two teams is in favor of Houston Outlaws. Even if the Los Angeles Gladiators tie with the current 6th place team, Philadelphia Fusion, they will need to increase their map differential from +5 to at least a +9 or +10; that also assumes that the Fusion’s map differential doesn’t change. Additionally, the Gladiator’s map win record is not favorable, which would mean they would have to rely more on match wins. The Outlaws currently have a +13 map differential; if they can perform similarly to how they did during Stage 1, there is a pretty good chance the Outlaws make it to the Playoffs. They also have more map wins which would push them into that 6th place spot, if the map differential is the same. Without a doubt, New York Excelsior is the best team in the League. 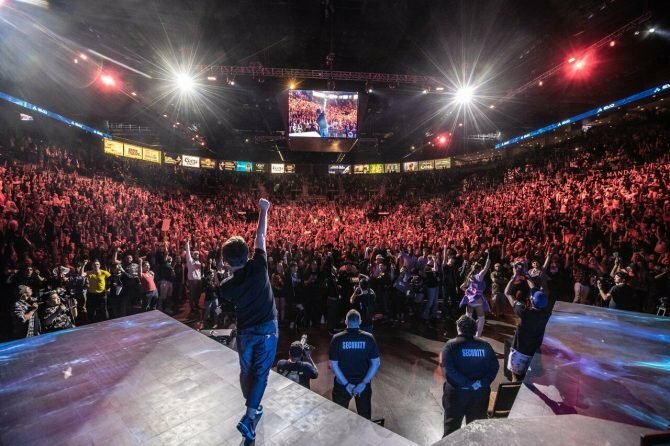 Not only have they earned a spot in every Stage Title thus far, but they have been the winner of the $125,000 prize pool for the last two Stage Finals. Just from the numbers in the current standings, they have 98 map wins — that’s 19 more than the number 2 team and 14 more than the number 3 team — and a +68 map differential, which is significantly more than every other team in the league. The numbers don’t lie: they are an impressive team with some of the best and most entertaining players to watch. There may be something to Saebyeolbe’s self-proclamation as the best Tracer in the world. I have no doubt they will continue to dominate in Stage 4 and beyond. 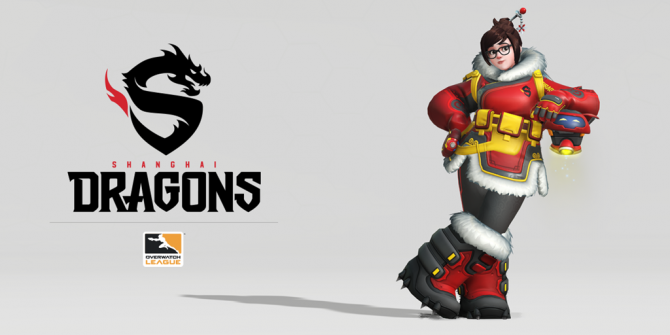 This will be short: I don’t know what the Shanghai Dragons have to do the win just one game. If you haven’t been following Overwatch League, the China-based team hasn’t won a single match since the beginning of the inaugural season. Honestly, it’s sad to see something like this. I think if they win just one match, maybe that can give them more confidence and the momentum to succeed. As of now, it is entirely possible that they become the first team to go 0-40. I’m sure that was not the record they wanted attached to them coming into the League. 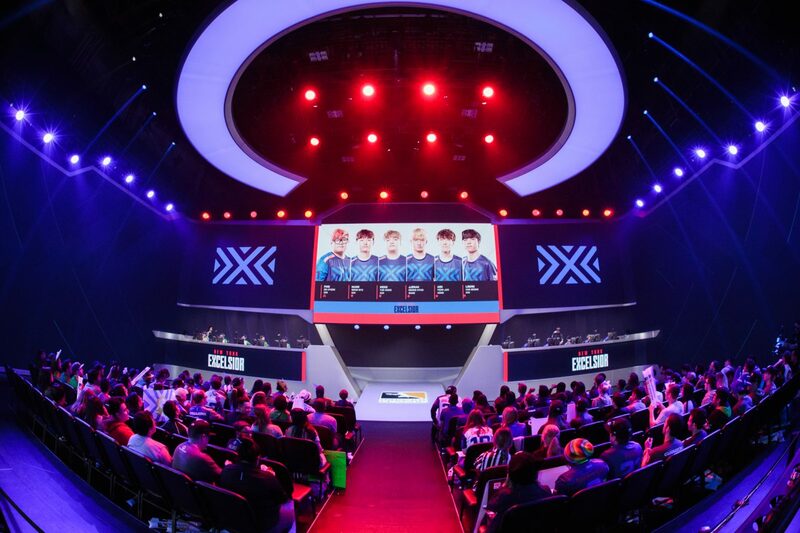 Once the regular season ends, six teams will have to earn a spot to compete in the Overwatch League Grand Finals in a best-of-three series being held at Barclays Center in New York on July 27 and 28. If you want to test your own skills in Overwatch, you can purchase the game on Amazon. It will be a good time to pick it up for the anniversary event starting on May 22.